Watch them grow then let them go! Raise butterflies while learning all about metamorphosis with the award-winning Insect Lore Live Butterfly Garden! See each caterpillar’s transition as it matures, changes into a chrysalis, and finally emerges as a Painted Lady butterfly! 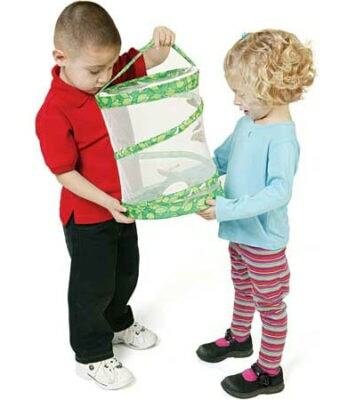 After observing your butterflies, experience the joy of releasing them into your backyard! 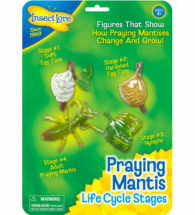 Note: Please allow approximately 3 weeks for your larvae to develop. During extremely hot or cold weather, delivery of live larvae may be delayed. 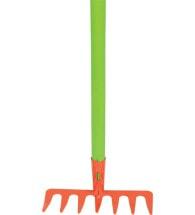 Available only in the Continental U.S. and Alaska. 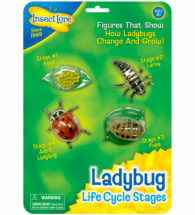 A set of four carefully shaped figurines that accurately display each growth stage. 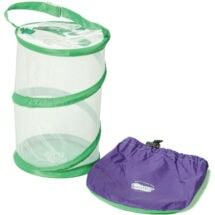 This pop-up mesh habitat is perfect for observing your mantis hatchlings!